There are many benefits to buying a used piano. However, it is important to be informed before you purchase a used piano. Not only are pianos rather expensive investments, but they take a significant amount of space and maintenance. 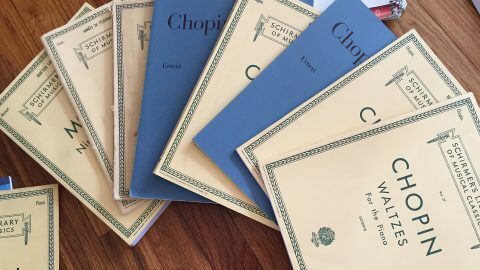 It is worth the effort to research the piano before you buy it because failure to do so can create expensive problems in the future. 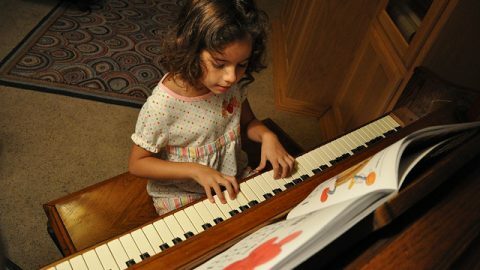 It may be even more important to do research before purchasing a used piano than it is when you purchase a new piano. 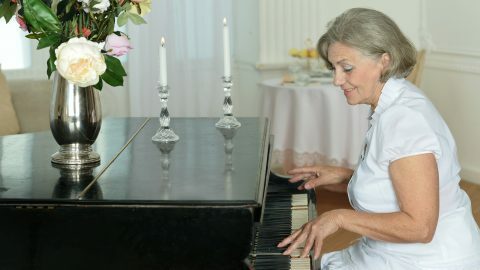 Used pianos have many unique benefits that may even make them preferable to newer varieties. Used pianos can allow you to obtain a great deal, especially if you don’t require a particularly up-scale piano. Used pianos have a unique sound that only occurs as pianos age. In fact, many used pianos have a preferable sound to newer models. Antique pianos have historical value and the history behind your piano can add to the overall ambiance of your home. It is important to ask many questions before you make the final decision on whether to purchase a used piano. 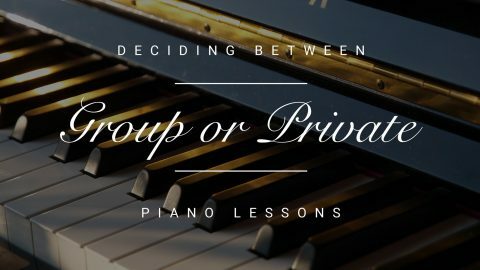 These questions may alert you to the possibility that the piano will be a money pit and will ultimately cost you much more money than the piano is worth. Ask the previous owners about how the piano has been stored. If it has been in storage or in the basement, there is a high possibility that it has sustained moisture damage, among other issues. These can be incredibly expensive to fix. It will also be important to ask the owner how the piano has been maintained. A piano requires regular tuning, as often as four times a year depending on how often the piano is played. 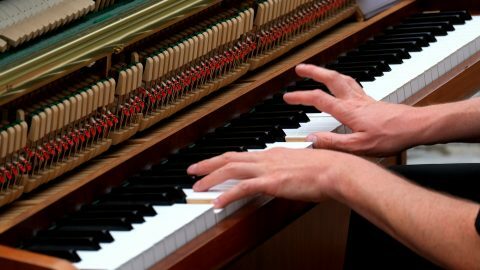 If the piano hasn’t been properly maintained, it could mean that the piano will require specialized, more expensive maintenance. Ask the previous owner who has been playing the piano. A serious pianist will likely have maintained the piano vigilantly. They will be more sensitive to minute changes in sound that may indicate that the piano needs maintenance. A more casual piano player may have forgone the necessary maintenance. Ask the seller why they are selling the piano in the first place, as well as if they intend to purchase another piano. If they do, ask why they prefer the newer piano. 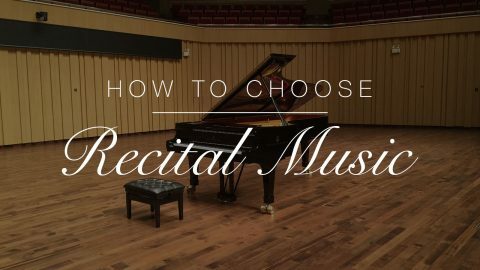 Be especially wary if their answer involves “making space” or “needing money.” In these situations, it will be very likely that the piano will not have been properly maintained. Carefully examine the piano prior to purchasing it. Avoid pianos that seem like they will need a lot of work. Thoroughly examine the keys of the piano. Check for any missing or damaged keys and determine whether the keys are made of ivory or plastic. It can be difficult to find ivory keys for older pianos and these keys may also be more expensive to replace. Check that all of the keys function smoothly without sticking. If many of the keys stick, this could occur because the piano has been stored in a cold environment. This problem can sometimes fix itself when the piano is stored in a warmer location. However, if just one or two keys stick, this may indicate an issue with the internal mechanism. It may be necessary to consult with an expert when you purchase a used piano. Examine how the pedals are working. Ensure that they are functioning smoothly and properly. Keep in mind that unlike other issues with older pianos, keys and pedals tend to be relatively inexpensive to repair. Don’t let these issues completely dissuade you from purchasing a piano that you’re in love with. Some of the most important things to check for are infestations or signs of moisture damage. These are much more expensive problems that will indicate an excessive amount of damage to the piano. If you are ever unsure of the condition of a piano, you should consult with an expert before finalizing the purchase. Knowing general price ranges can help you avoid being ripped off when purchasing a used piano. Don’t accept a piano that is free. 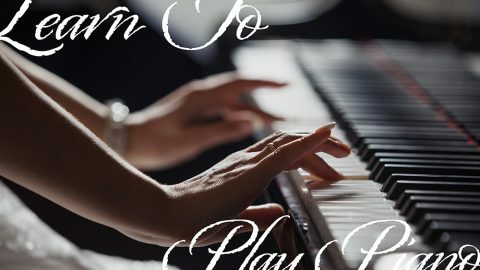 In these scenarios, you can be certain that the piano hasn’t been properly maintained and you’ll essentially be taking on someone else’s problem. More often than not, the maintenance and repair expenses will far exceed what you might have spent on a used piano in good condition. In general, you should expect to spend anywhere from $500-3,500 for a good quality used piano. Keep in mind that certain pianos may vary significantly from these amounts. Research the general price ranges for the piano’s year, condition, brand, and type. This will help you ensure that you aren’t being ripped off. It can be difficult to determine whether a piano is in good shape or not, especially if you are planning on purchasing your first piano. 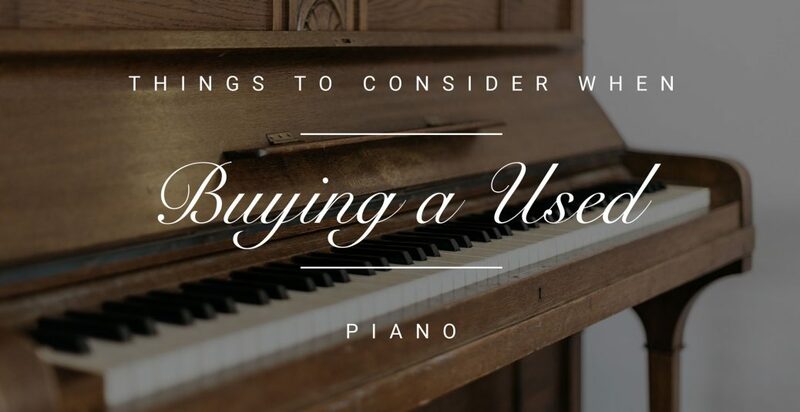 This can be even more difficult when you purchase a used piano through a private seller. They won’t offer the same guarantees and expertise as professional piano sellers. However, many piano sellers don’t offer used pianos, opting to sell only new pianos instead. 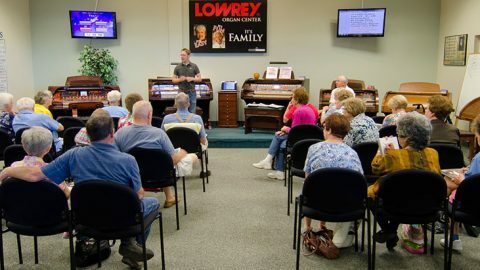 Here at Ogden Piano Gallery, we strive to meet all of your piano-related needs. We do sell used pianos and are even able to help you sell your used piano. 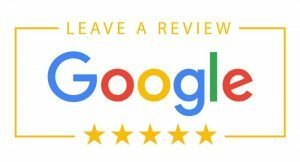 When you purchase a used piano through Ogden Piano Gallery, you will have access to experts to help you make your decision. We have the expertise necessary to help you find the best piano for you, your budget, and your needs. There are many benefits to obtaining a used piano, but shopping for one can also be a difficult undertaking. We offer both new and used pianos, ensuring that we can meet all of your needs. To learn more about what you need to consider when buying a used piano, contact our experts at Ogden Piano Gallery today!